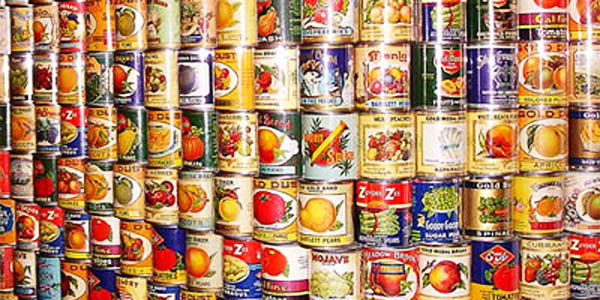 SES will support the Oregon Food Bank’s food drive March 2â€”6. Our goal this year is to raise $500 and collect 2,000 pounds of non-perishable food items. Food items will be collected in each classroom, weighed and added to the main hallways collection center. Money or checks can be dropped off to Kristy in the office. Each month, 92,000 Oregon children need this critical assistance. Over the course of forty-three years, Project Second Wind has collected more than 7.6 million pounds of food. Last year, students at 39 Portland public schools participated in Project Second Wind and collected the equivalent of 48,780 meals for hungry families. Every effort counts! Contact Vinnie with any questions or visit the Oregon Food Bank site to learn more.